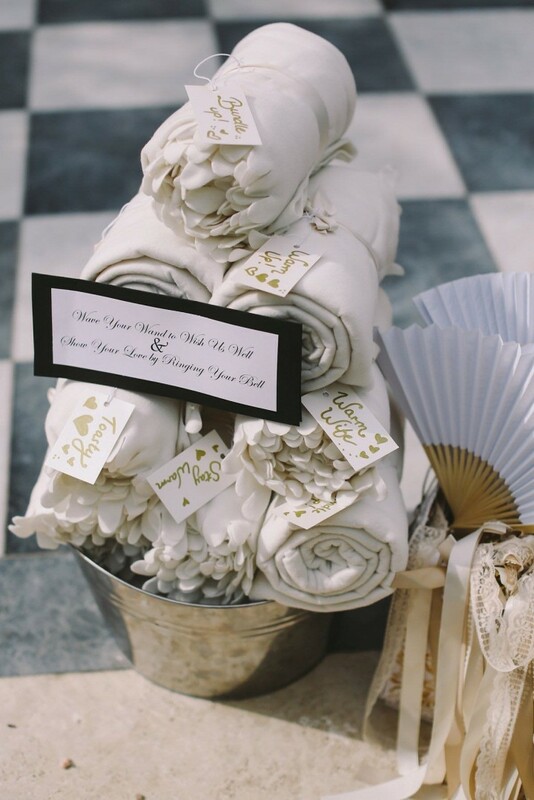 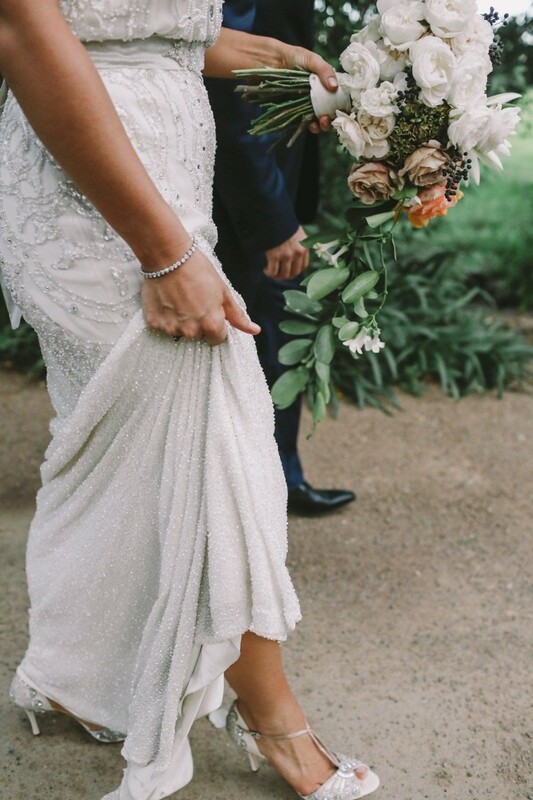 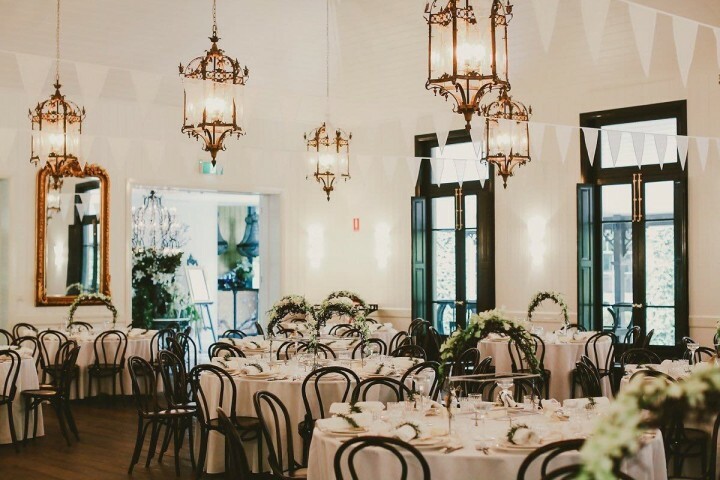 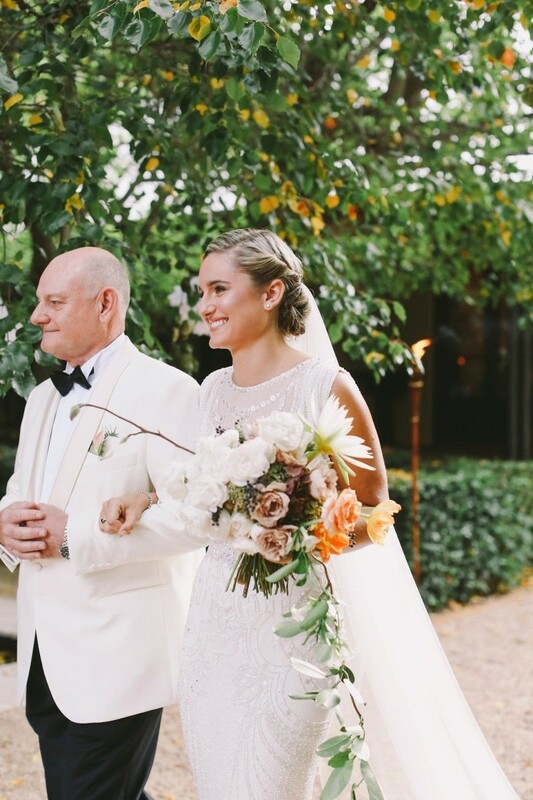 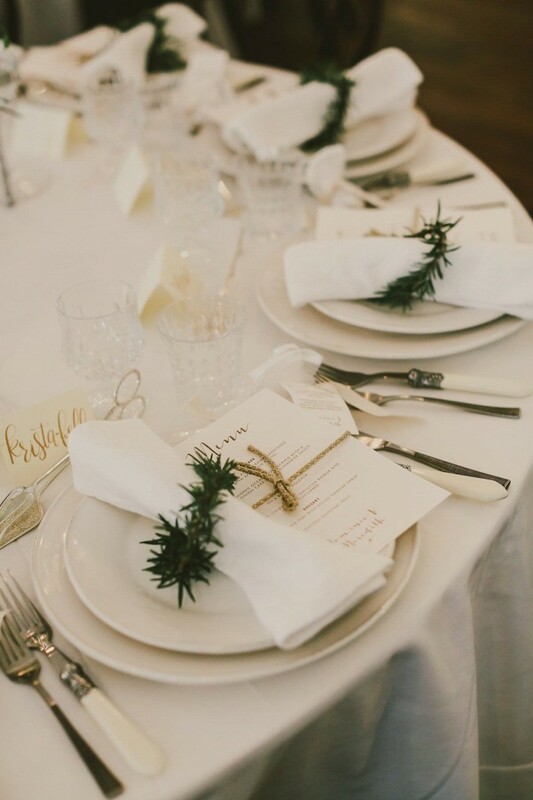 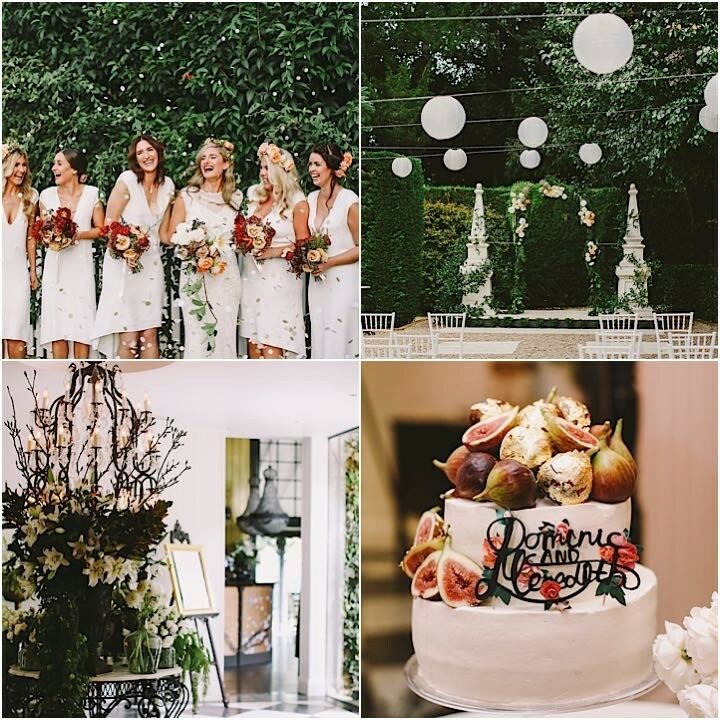 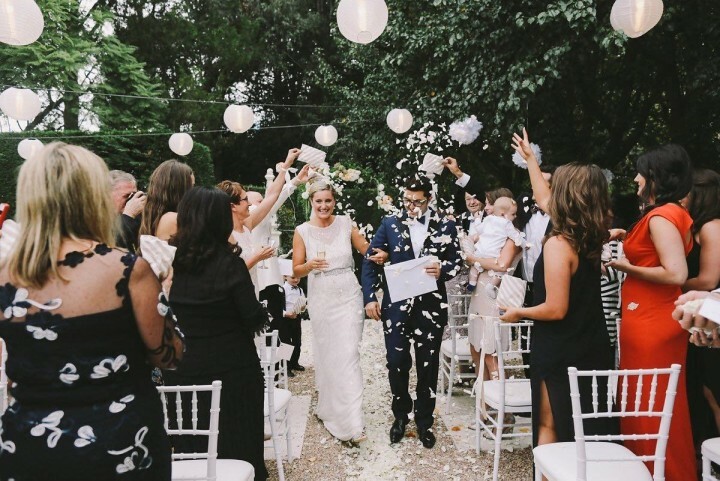 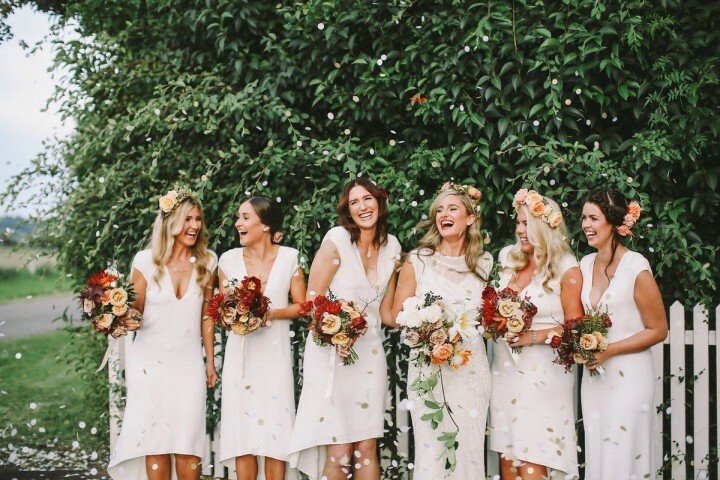 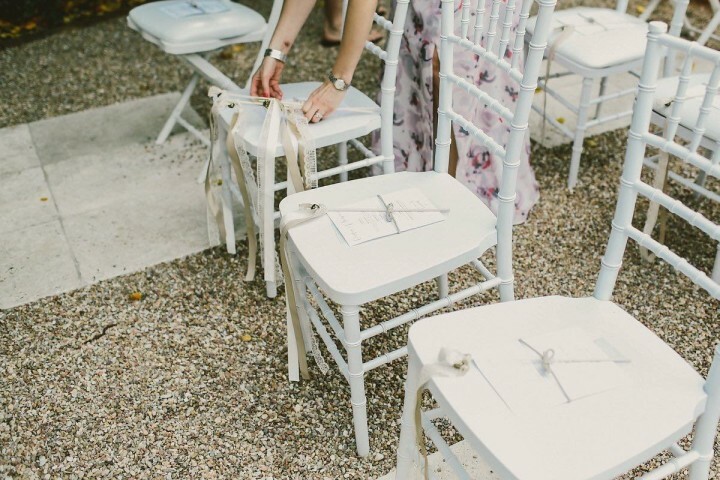 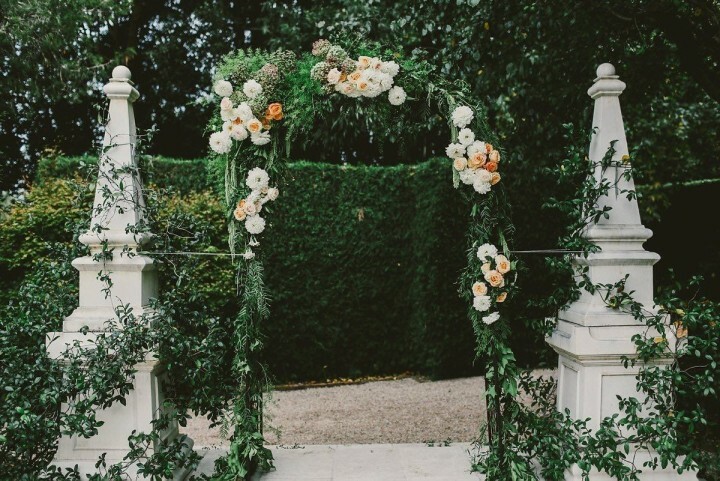 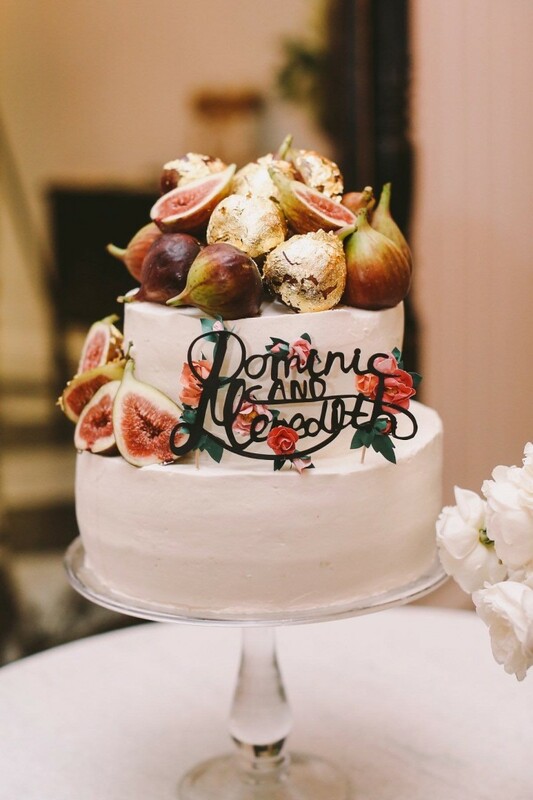 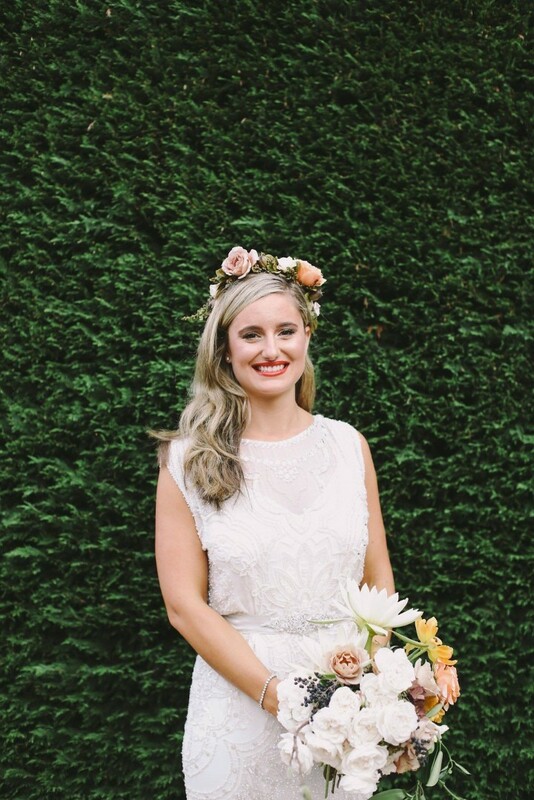 Oh how we love these gorgeous Australian weddings! 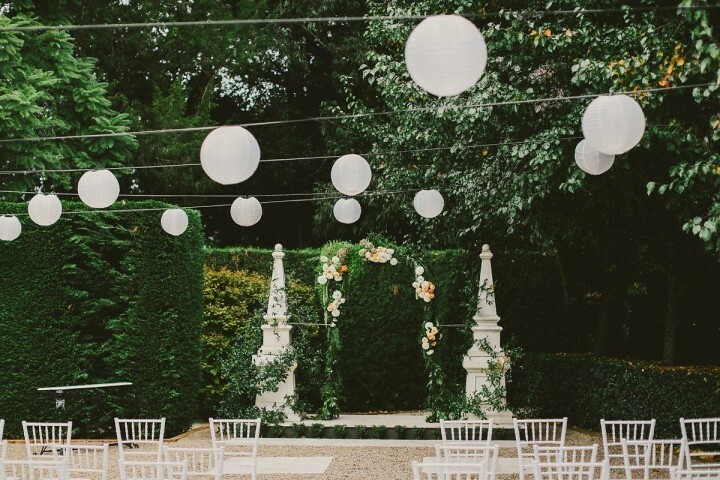 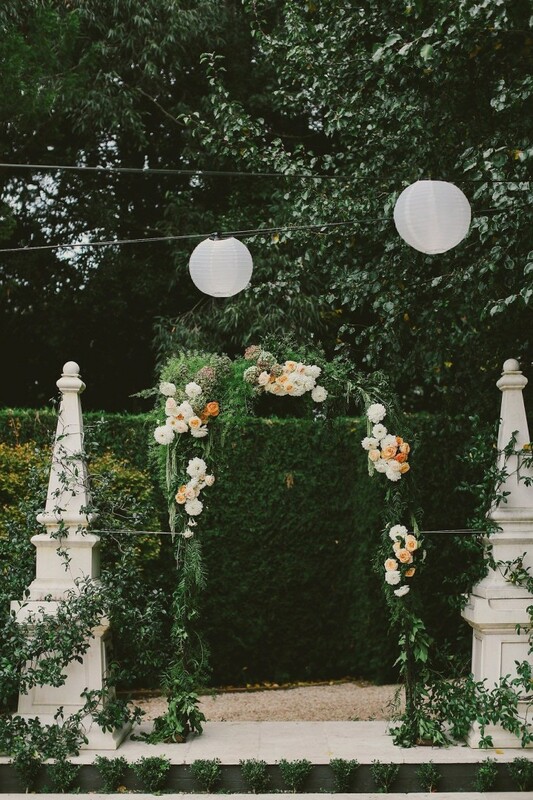 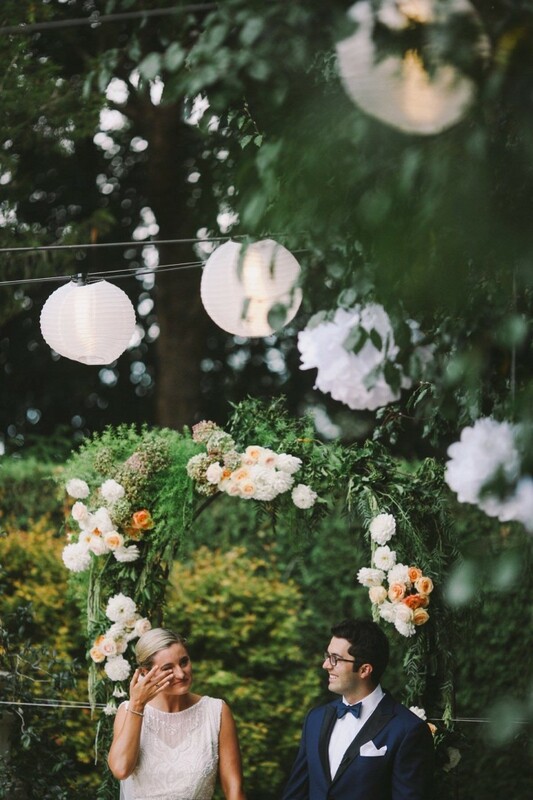 This whimsical outdoor celebration is complete with the most lush florals, paper lanterns, and tons of greenery giving off a garden vibe. 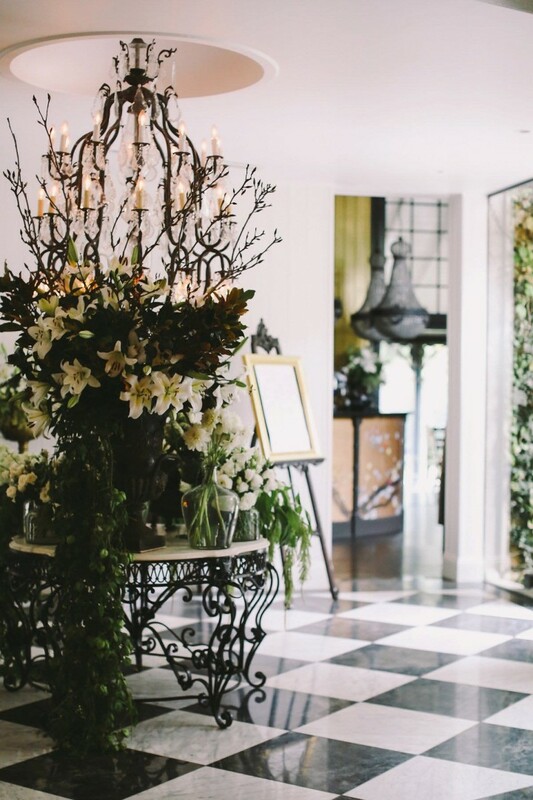 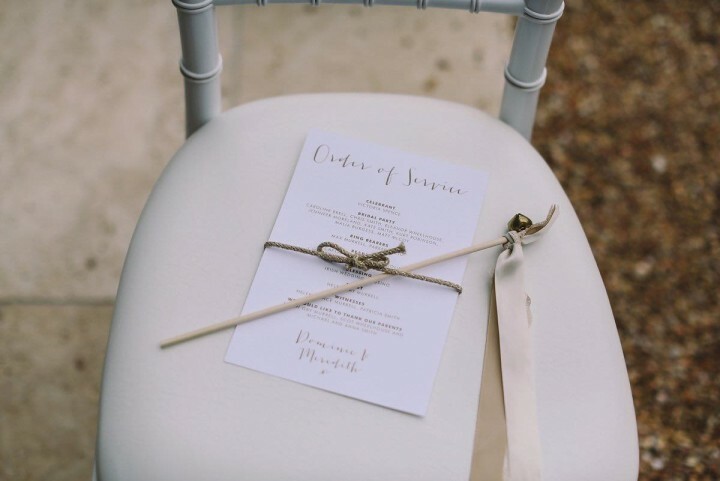 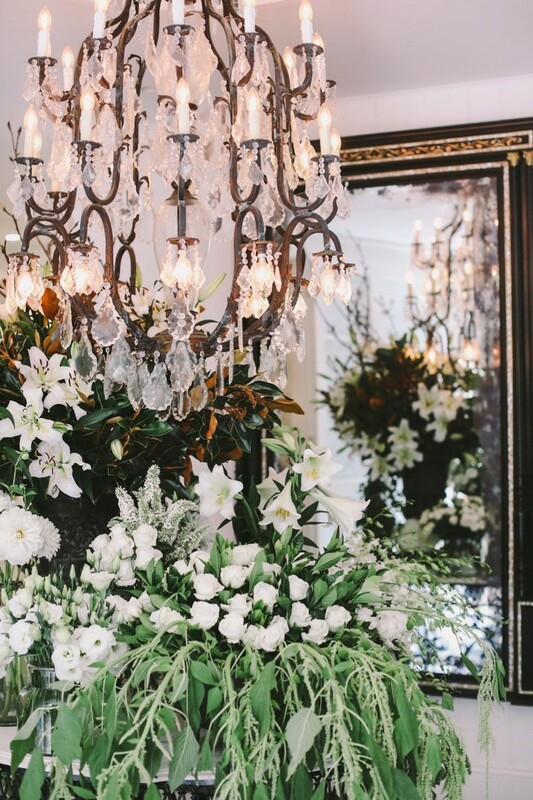 We love the details of the elegant reception just as much as the chic romantic details from the ceremony. 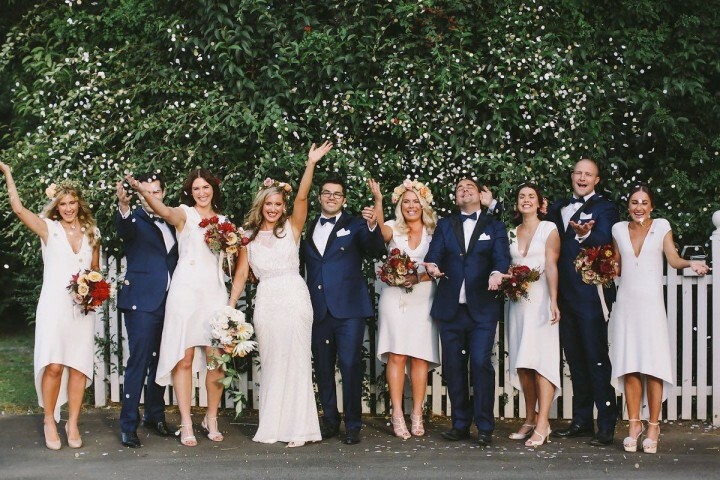 Dom and Meredith were glowing with happiness as they tied the knot in style as the couple celebrated with a beautiful Australia wedding. 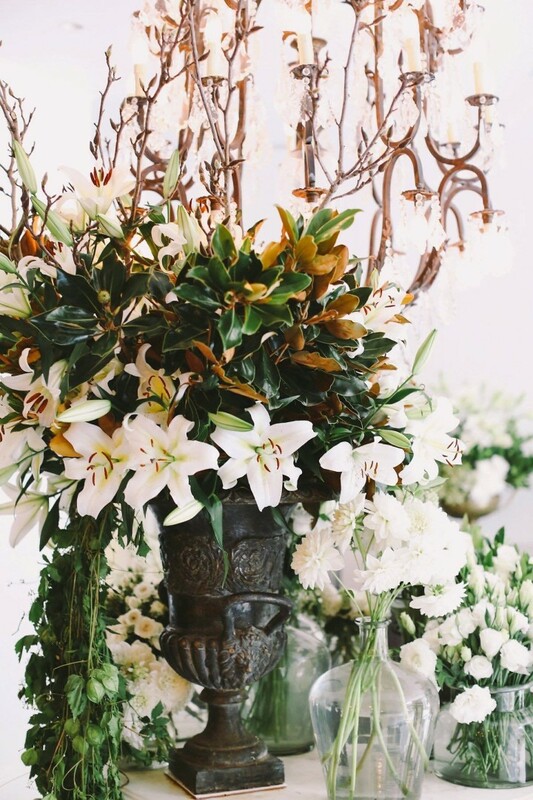 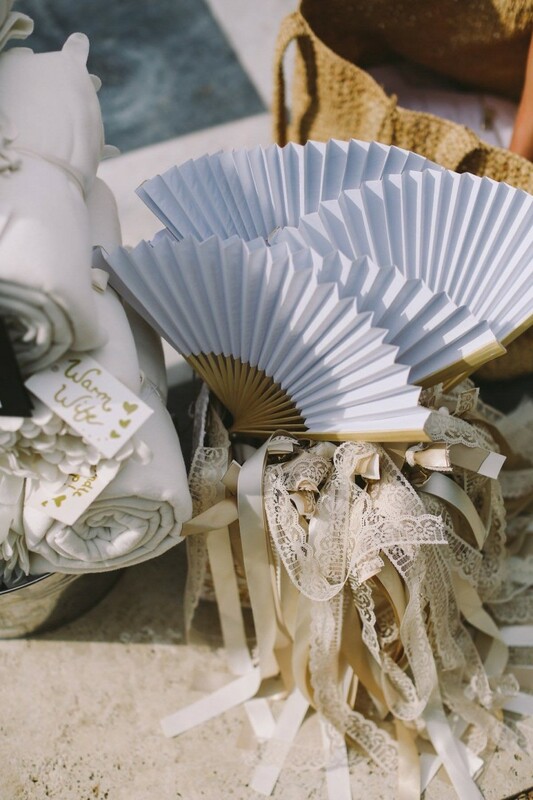 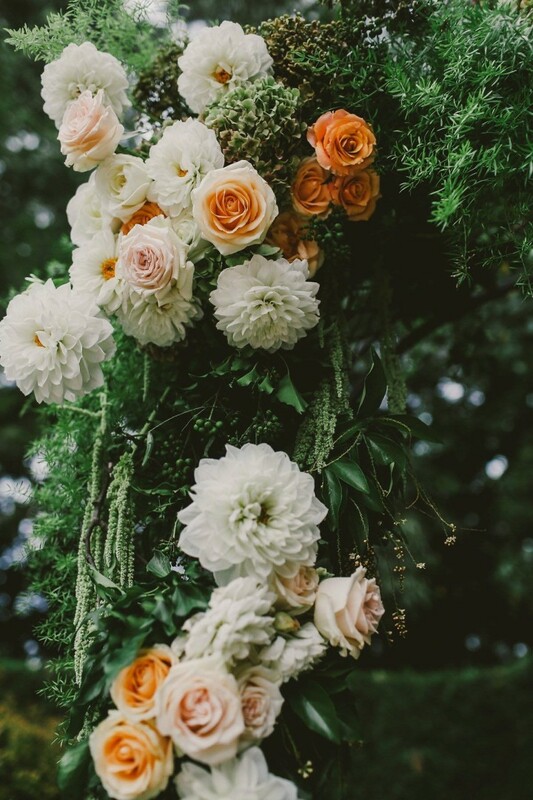 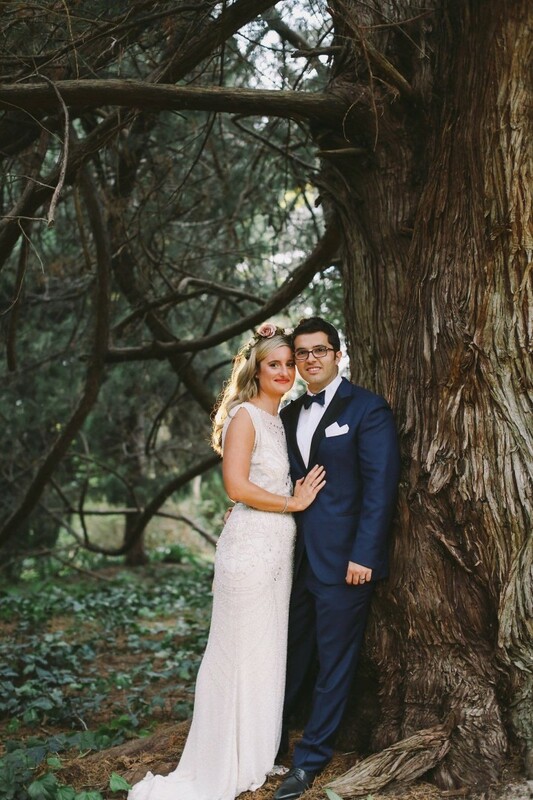 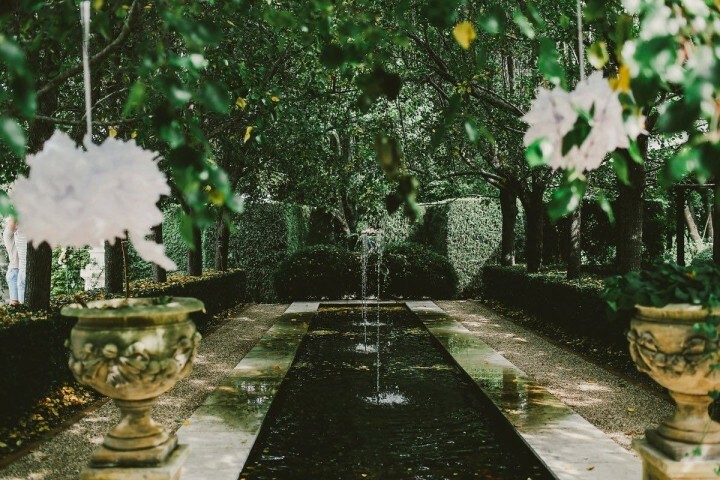 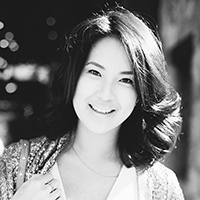 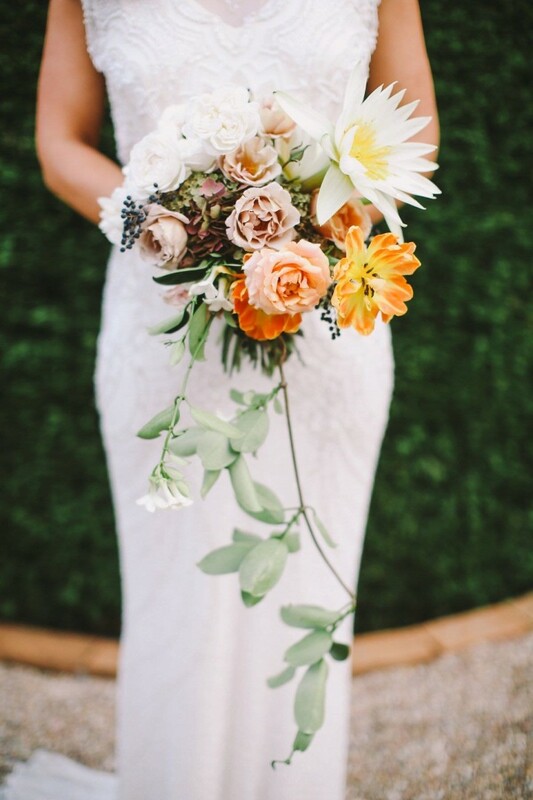 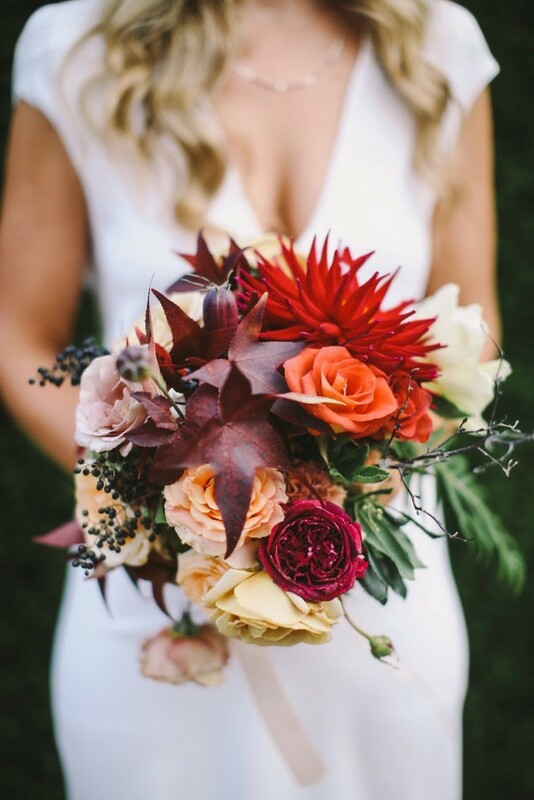 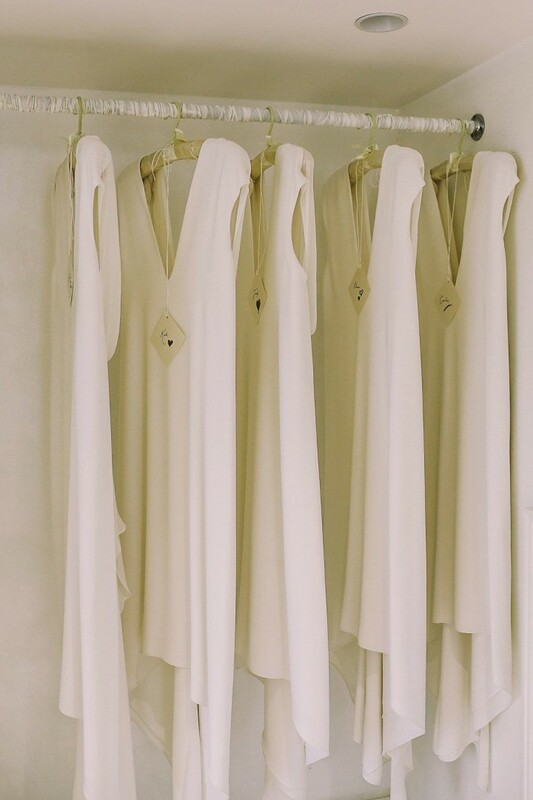 Lara Hotz captured all the beauty of this wedding and we are so stoked to share it with you! 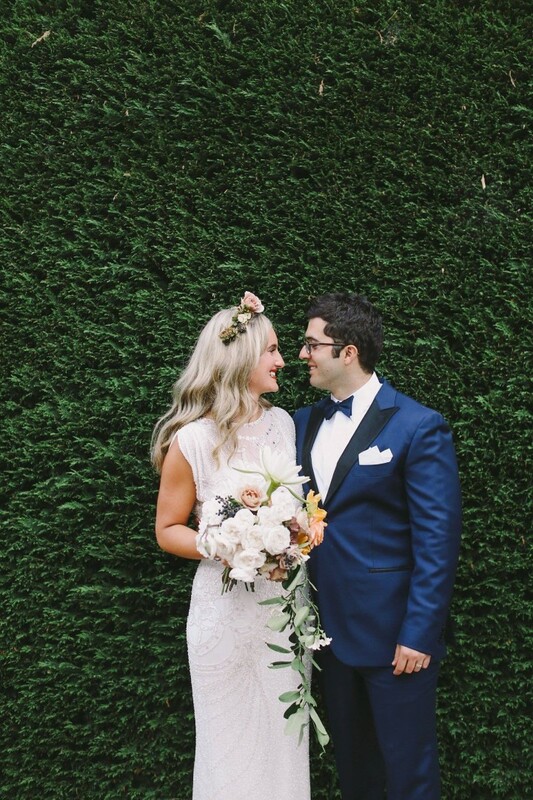 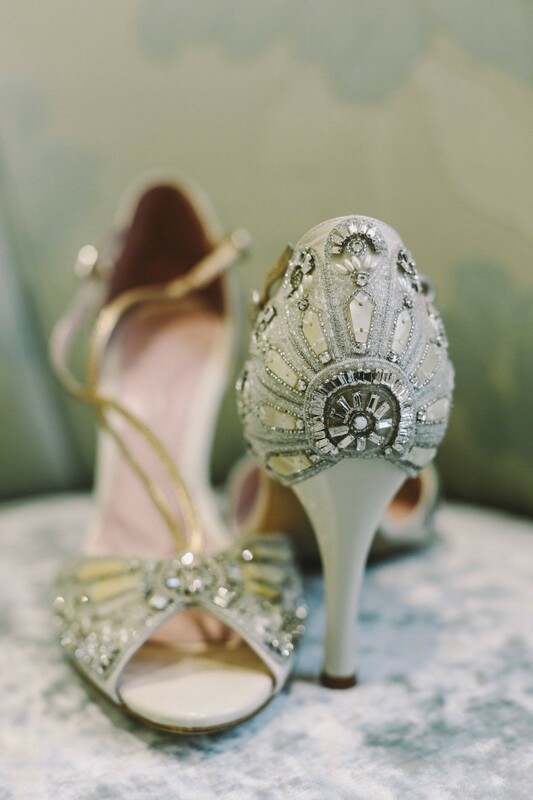 Click to see more gorgeous real weddings from Lara Hotz Photography.